Home - Community Kindness, Inc. 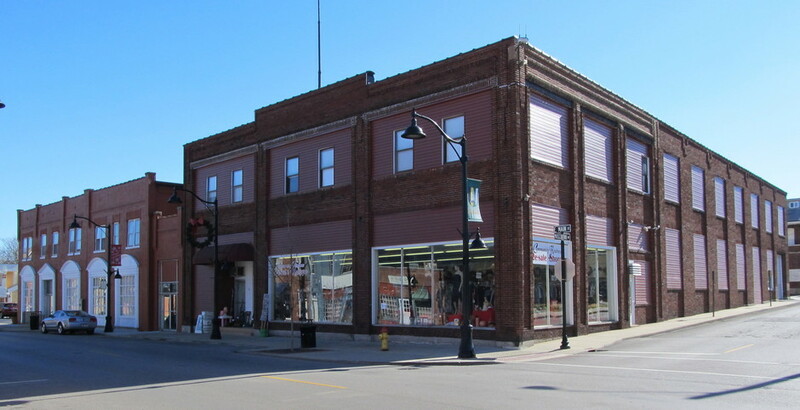 The Community Kindness Thrift Department Store is a local charity serving the Belleville, St. Clair County area. Local residents and businesses donate items in good condition then other residents purchase items at a low cost. We We The T ThWe maintain and continue to improve a 30,000 square foot building filled with items that serve our local residents. The store is staffed with volunteers and the proceeds support other local charities. The local residents benefit two ways. First, they save money buying quality items for less. Then, they support local charities serving their neighborhoods. We want to thank the many people and businesses who support our efforts through volunteer help and donated items.